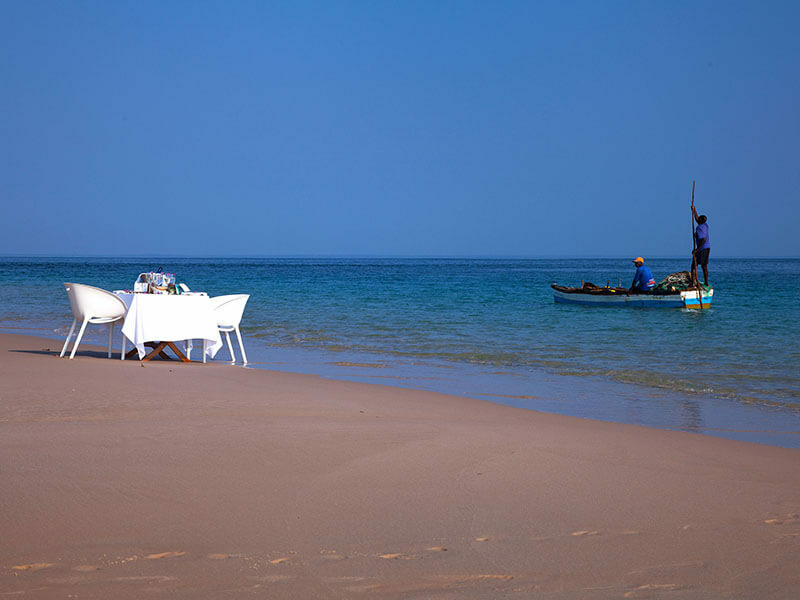 Partner stays for FREE on seven nights or more at Azura Benguerra Mozambique! The very best Mozambique Island Resort deal for 2019! 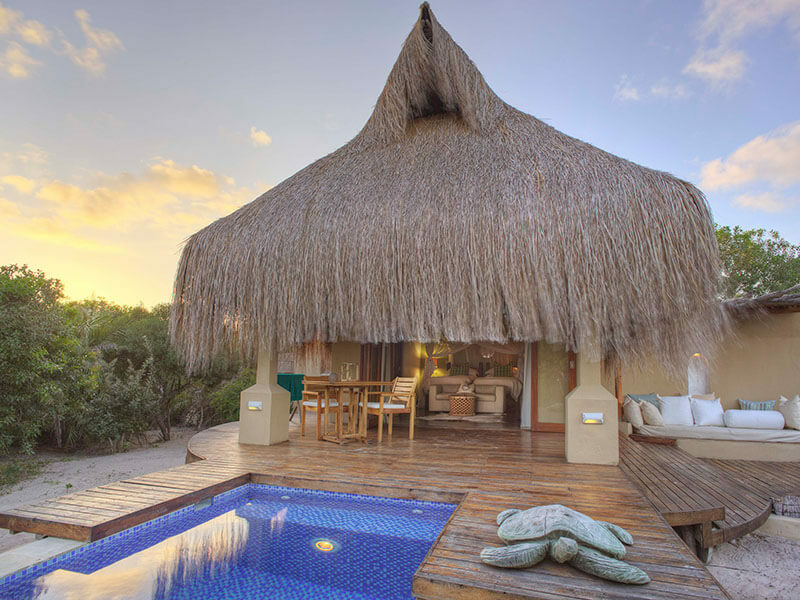 When you stay for 7 nights or more at Azura Benguerra Lodge, your partner will stay free of charge. Packages can include flights to Vilanculous if needed.